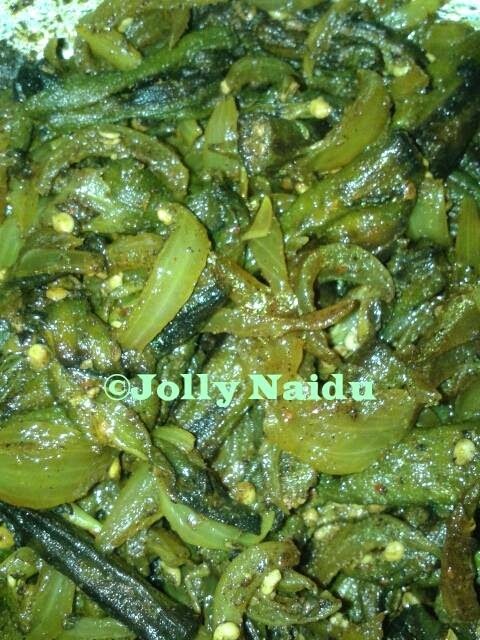 Bhindi is one of the veggie which is loved by every person. The recipe of bharva bhindi stuffed with tangy masala. This is one of my favorite recipe to prepare it. I learn this recipe from my mom. 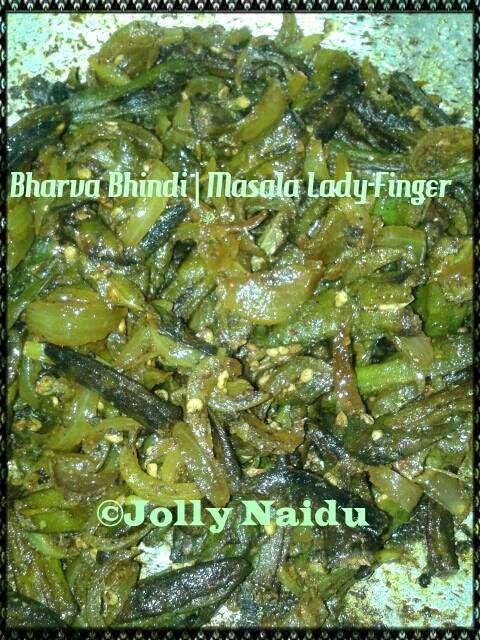 Bhindi's are stuffed with spices and full of delicious flavor and a wonderful change in normal ladies finger veggie. It is easy to make and very tasty to eat. This is the most famous dry recipe in our Punjabi family. Bhindi is a favorite Indian vegetable which can be prepared in a variety ways like Pepper Bhindi Fry, spicy bhindi masala recipe. This is very simple and mouth-watering dish taste great with chapatti, parathas and also served as a side dish with rice also. This is best combination with all curry recipes. This is my husband & mine favourite veggie. My husband wants to eat this veggie twice in a week. This okra / bhindi fry recipe is cooked with lots of different spice powder. I tried this new version of bhindi. I hope you liked it. I am always try to make recipes in some fusion for good taste. 1. 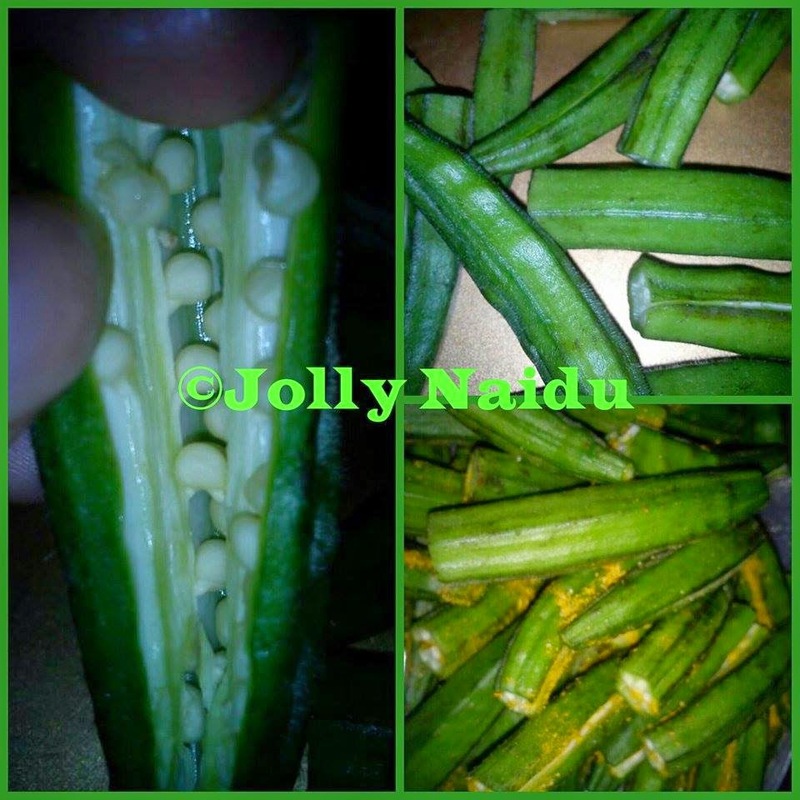 For preparing ladies finger/ bhindi, first make a deep slit on one side of the ladies finger to make a pocket. 2. Mix together all dry ingredients to make masala for stuffing - red chilli powder, coriander powder, turmeric powder, garam masala powder, dry mango powder and required salt to taste. 3. Stuff the interior of each ladies finger with masala powder. 4. Heat oil in a pan or kadai and stir fry the ladies finger on a low flame till they get browned and 60% cooked. 6. Bharva bhindi/ Stuffed Masala Lady-Finger is ready. Sprinkle chopped coriander leaves and serve hot with roti, paratha, rice or best going with Yellow Dal tadka also.